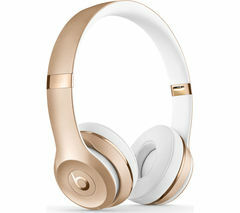 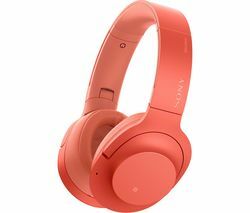 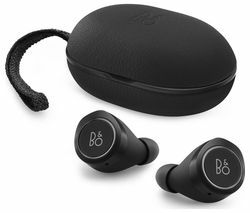 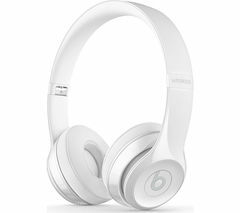 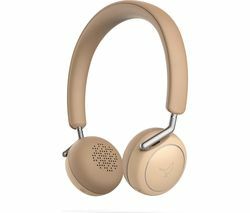 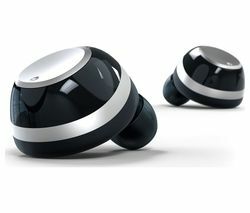 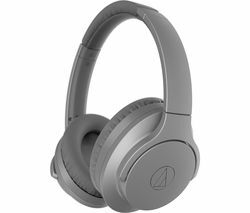 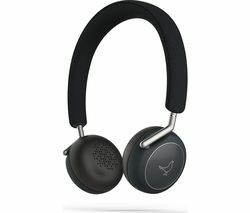 Top features: - Wirelessly connect to your iPhone, Apple Watch, iPad and Mac - Listen to award-winning Beats sound - Enjoy multi-day use with up to 40 hours of battery life - Adjustable fit with cushioned foldable ear cups - Take calls, control your music and activate Apple Siri with on-ear controls Wirelessly connect to your devicesBeats Solo 3 is easy to set up, simply power on and hold near your iPhone, Apple Watch, iPad and Mac. 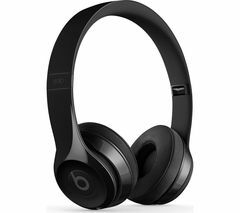 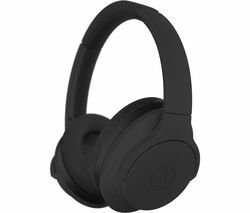 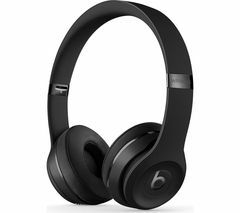 Bluetooth technology makes it easy to instantly enjoy music from your Apple devices.Award-winning soundWith award-winning Beats sound you get premium fine-tuned acoustics with clarity, breadth and balance. 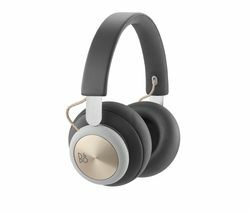 The comfort cushion ear cups buffer outside noise for an immersive acoustic experience so all you hear is your music.Up to 40 hours of battery lifeListen for days with a 40 hour battery life powered by the Apple W1 chip. 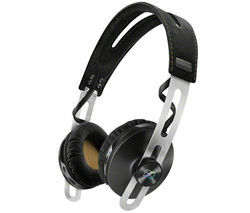 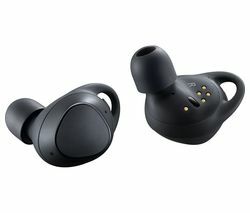 With Fast Fuel a quick 5-minute charge provides 3 hours of playback for when you need enough music listening time to get you through a dull journey.Cushioned foldable ear cupsA bold streamlined design features on-ear cushioned ear cups that are adjustable so you can customise your fit for comfortable all-day listening. 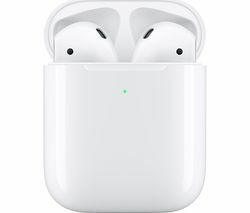 Pivoting ear cups provide extra flexibility for a better fit and listening experience.Take calls, control your music and activate Apple SiriIntegrated on-ear controls and dual beam-forming mics let you take calls, play music, adjust volume and activate Siri while you're on the go.